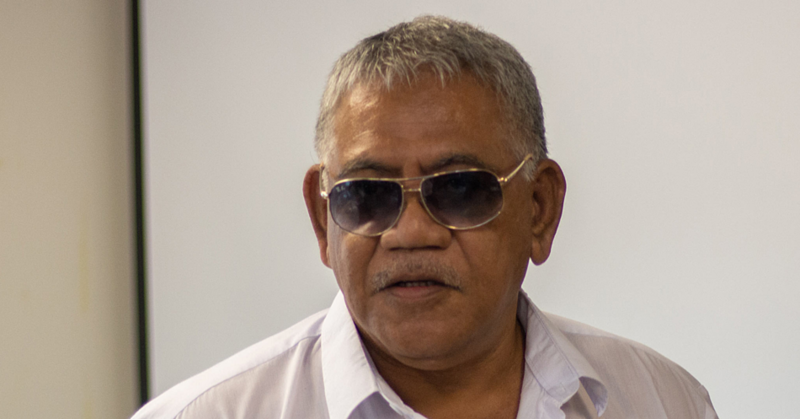 The Associate Minister of Agriculture and Fisheries (M.A.F), Fa’aso’otauloa Pati Taulapapa, is among Pacific Ministers of Fisheries who are discussing opportunities and challenges for strategic fisheries cooperation this week. The high-level national and regional briefing sessions with their regional secretariat are covering specific in-country issues they wish to raise, with two days allocated for informal discussions around a range of topics involved in regional fisheries management. All topics are linked to the Future of Fisheries Roadmap, which itself was the outcome of similar consultative engagement and ongoing discussion by all Forum members. 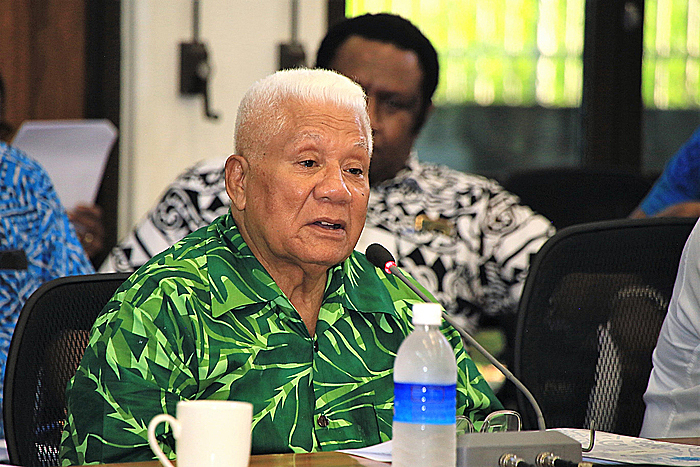 Associate Minister Fa’aso’otauloa is accompanied by the Chief Executive Officer of M.A.F, Tilafono David Hunter.